What links search, music and remotely controlled thermostats? 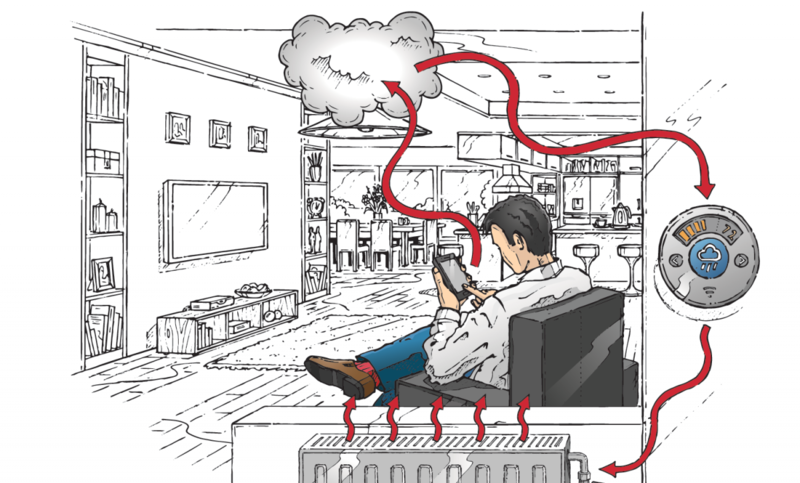 What links search, music and remotely controlled thermostats? Google’s relentless quest for data and information. As we know, Google has extended its dominance in general search into so much more by developing and buying major players in video / music (YouTube), mobile technology (Android), and social media (Google+), to name just a few. Some acquisitions, such as the purchase of home automation thermostat company Nest, seem incongruous – until you consider that data defines its core business. Competition authorities investigating abuse of dominance have always been sensitive to examples of monopolies leveraging their positions in one market to move into, capture and then dominant adjacent markets. Google should be no exception. about consumer preferences and behaviors in every sector.